The Google+ badge has graduated out of preview today. For those who’ve already added the code, this means all users will be able to see the badge starting today. 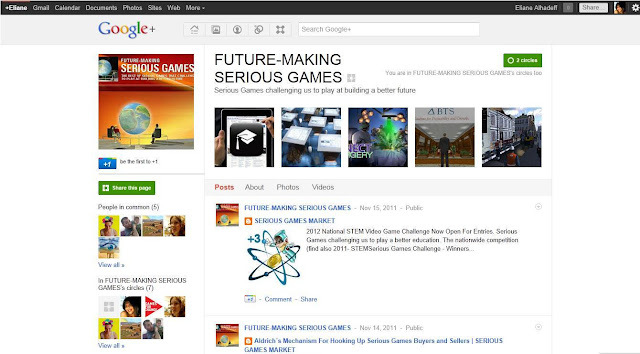 from your home page, your Google+ page, and any ads you’ve linked via Social Extensions. may be a delay before the count shown on the badge includes +1s from across your brand. During this delay, the badge will show the count of +1s from your Google+ page.